At Evoke Living Homes, we value integrity and transparency within all our relationships. We believe the more upfront we can be with you along your building process, the more comfortable you will be, making the entire process flow nice and smoothly. Although you might not have all your ducks in a row when speaking with a builder, it is a good idea to know what you might be in for, rather than getting that big shock that your dream is potentially further away than you had initially thought. What we want to acknowledge upfront, is that obtaining finance on a modular home isn’t as straight forward as what financing a site built build is (on some occasions). With our site built homes, these are built from slab down, to frames up and completion; on land that you already own. From a banks perspective, they don’t mind lending you money to build on land that is yours. With a modular home, these are built offsite in a facility owned by the builder, with no materials being delivered to your land until the home is almost ready for completion. This just means some banks are hesitant about providing finance until the home reaches your property, which, we can completely understand. Do banks charge a higher interest rate for modular homes? 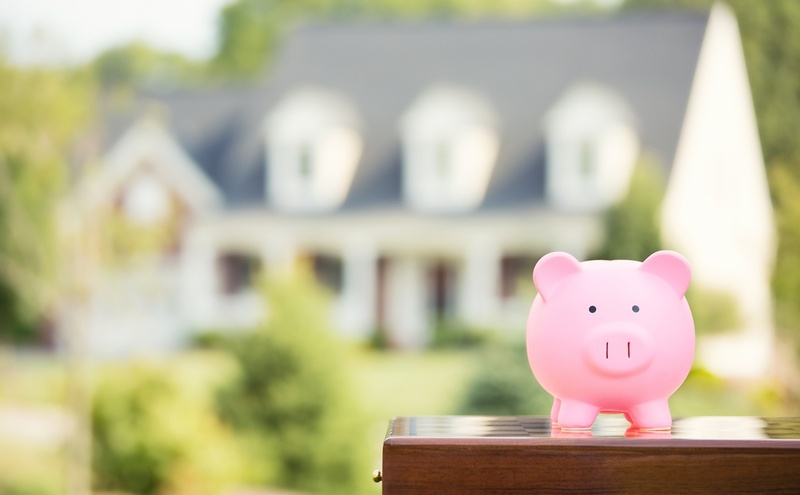 Although obtaining finance on a modular home might seem like it has its added steps, the interest rate won’t change no matter the type of construction. Whilst modular homes are treated slightly differently when releasing funds, the bank will assess your loan like any other. The bank will be able to advise what your lending capacity is based on current equity, personal savings and other loans through any financial institute. Our first suggestion, is to speak with a broker or financing agent as early as you can if you are considering building a modular home. Although the banks might not allow progress claims on a modular home until completion, that doesn’t mean you need to cover the cost until the build is complete – that is where we step in! At Evoke Living homes, we understand modular financing, and we are here to help your dreams reach a reality. We can talk to you about varied progress claim schedules, where we will cover the costs of building until the home is delivered to site. But how does that work you might ask? All we ask from you, is that you pay your deposit and financing fees once your contract has been signed, and leave the rest to us. We will generally work with your banks or brokers to work out a schedule that suits them and you. Some banks ask for 2-3 progress claims to be paid upon completion, whereas others may ask for more or less, depending on their financing procedures. Let an experienced builder take the ropes and make this journey the fun and exciting time it is meant to be. You can contact us today to find out more or speak to a sales rep about your dream home.